The 2019 Alfa Romeo Giulia is unlike any other vehicle you'll find on the road. The new 2019 Alfa Romeo Giulia Quadrifoglio offers a turbocharged engine that will keep you at the head of the pack, and the 2019 Giulia configurations make it the perfect model for commutes and long road trips alike. 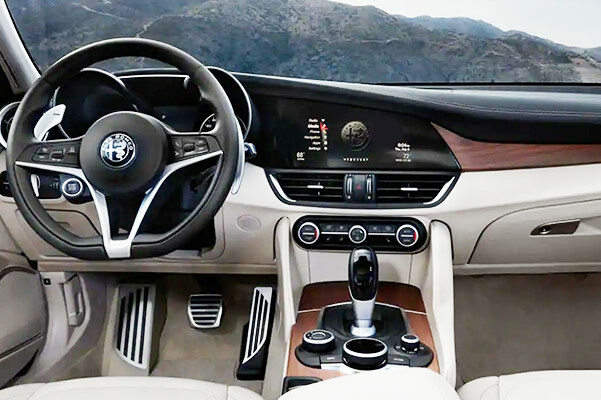 Our Alfa Romeo dealer in Toledo, OH, has the new 2019 Alfa Romeo Giulia sedan for sale, so don't hesitate to schedule a test-drive and slide into the 2019 Alfa Romeo Giulia interior. Visit Alfa Romeo of Toledo to buy or lease the new Alfa Romeo Giulia today. 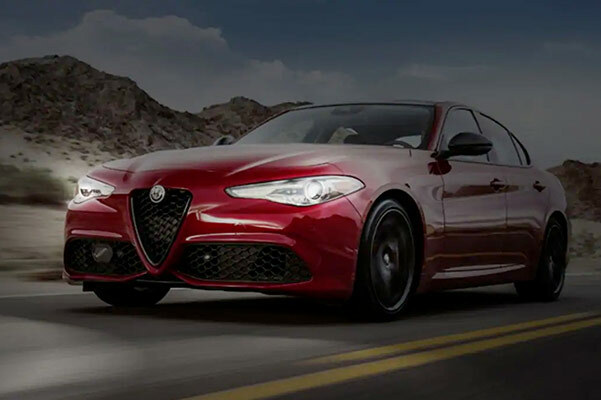 Ask our sales experts about the new Alfa Romeo Giulia specs and price, then visit Alfa Romeo of Toledo to explore your 2019 Giulia lease and loan options. We can't wait to help you finance the new 2019 Alfa Romeo Giulia sedan!